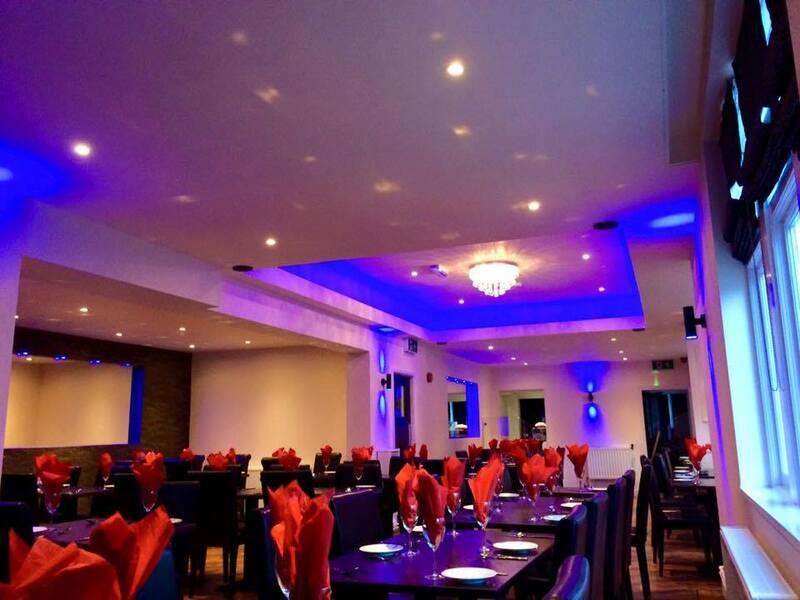 We guarantee our guests the finest Indian food in the most exhilarating, comfortable and prestigious surroundings. 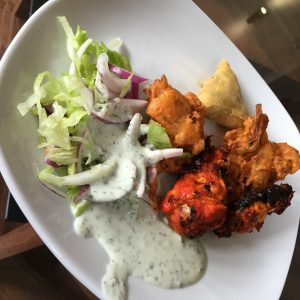 Our Chefs use only the finest herbs and spices and can create dishes to your specification while we specialize in Kashmiri Cuisine. 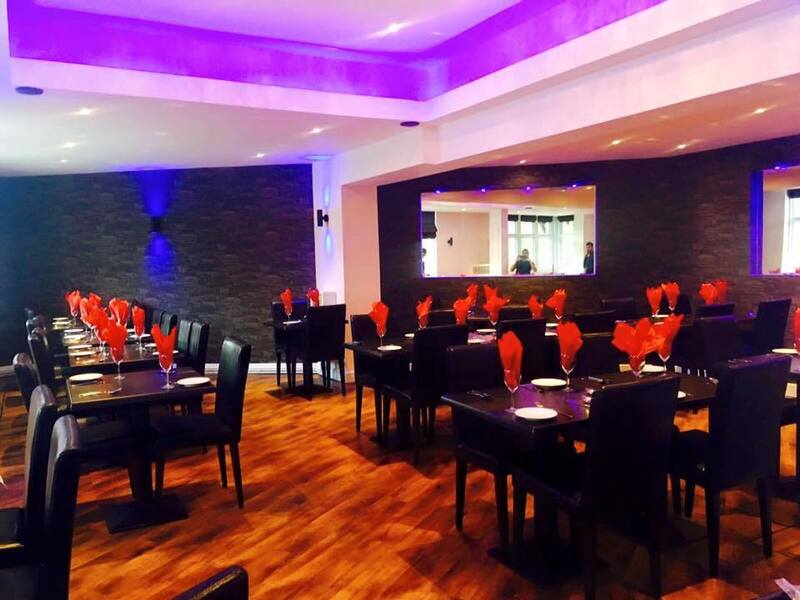 Our range covers the food from the whole Indian subcontinent. 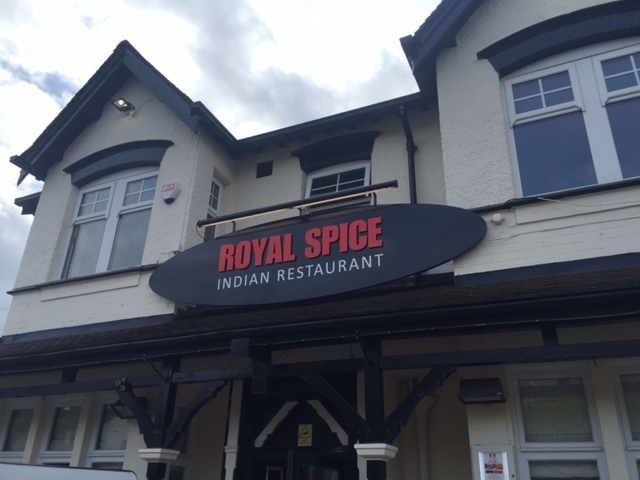 The Royal Spice is a favourite with lovers of authentic indian food. 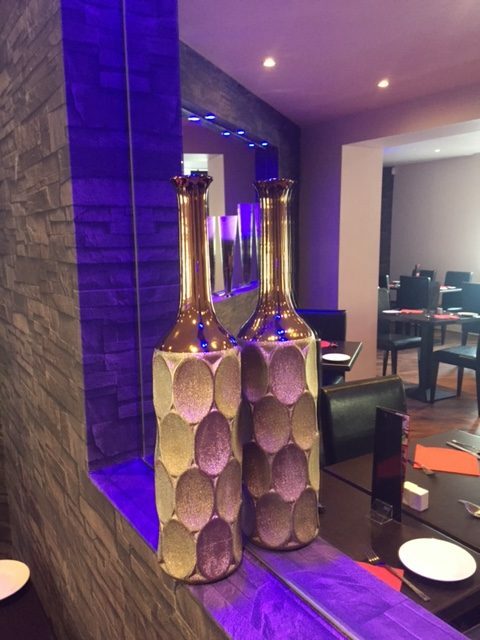 We first opened our doors 12 years ago in Darton, Barnsley and are now extremely proud to have opened our second restaurant here in Wakefield, and look forward to welcoming you. 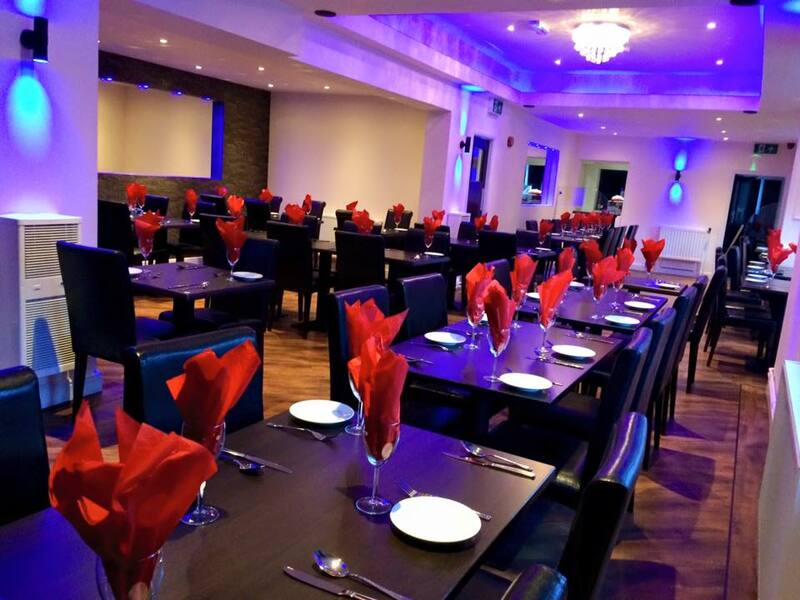 We are a wheelchair friendly restaurant that offers wheelchair access and accessible disabled facilities. 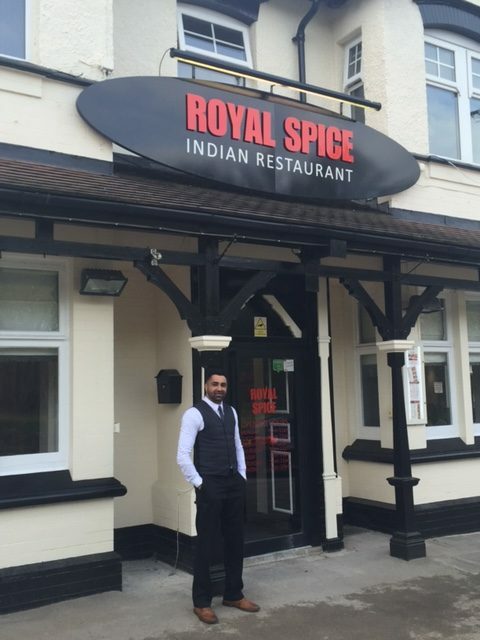 We have introduced the famous Royal Spice Buffet in Wakefield on a Sunday and now on a Friday too! 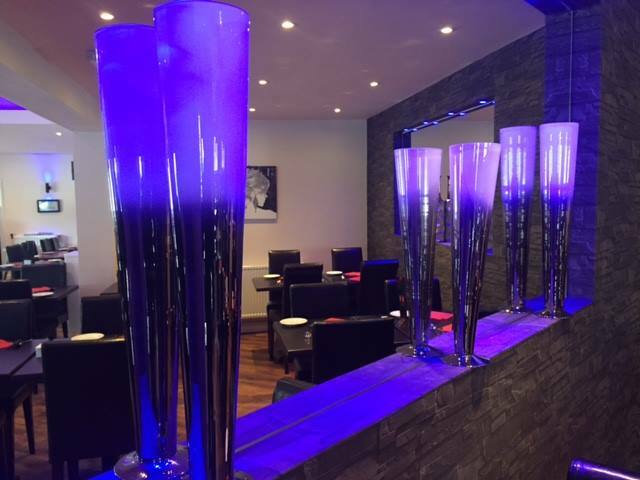 Every Sunday 2pm to 9pm – for £9.50 diners can eat as much as they like, and for children up to 12 it’s only £5. 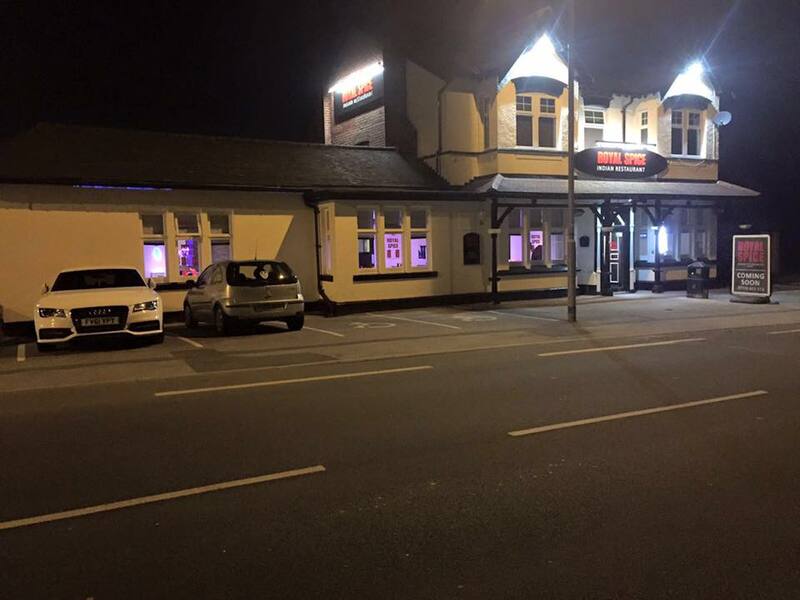 Every Friday 5.30pm to 10pm – for £9.95 diners can eat as much as they like, and for children up to 12 it’s only £4.95. 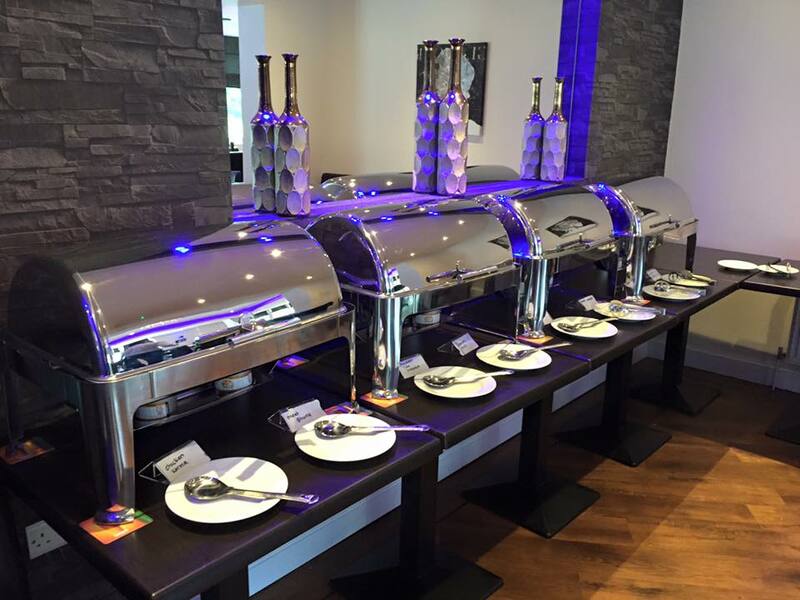 Probably the best value for miles around, the buffet offers 3 starters and 5 main courses plus pilau rice and nan bread. It’s a great way to sample our food and find out how good it is. I’m Zaff Hussain, Owner and Manager. 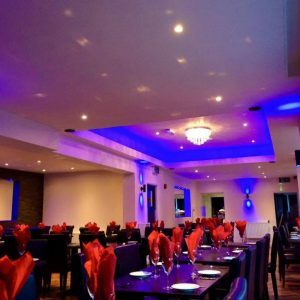 I have over 15 years’ experience in indian restaurants and I’m extremely proud to say that I know many of our customers by their first name. 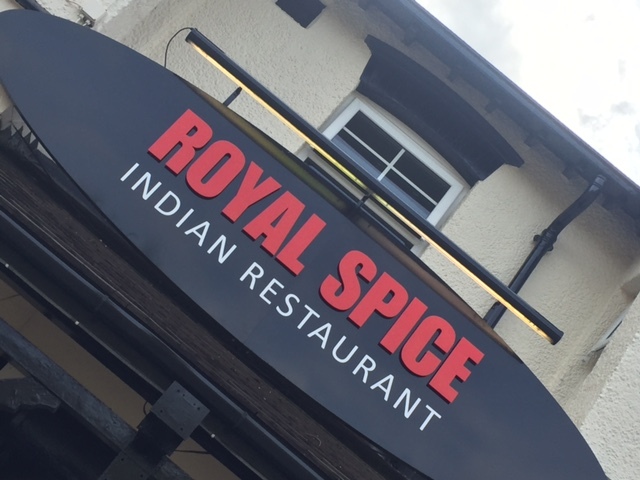 I put the success of The Royal Spice down to three things: Quality food, excellent service, and a good reputation – These are the things that we strive for everyday. 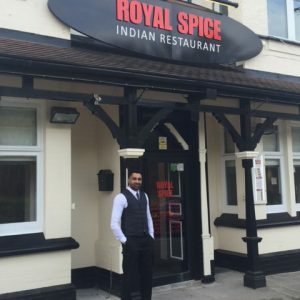 I’m delighthed to have opened The Royal Spice in Wakefield and I’m extremely keen for the restaurant to play a key role within the community. 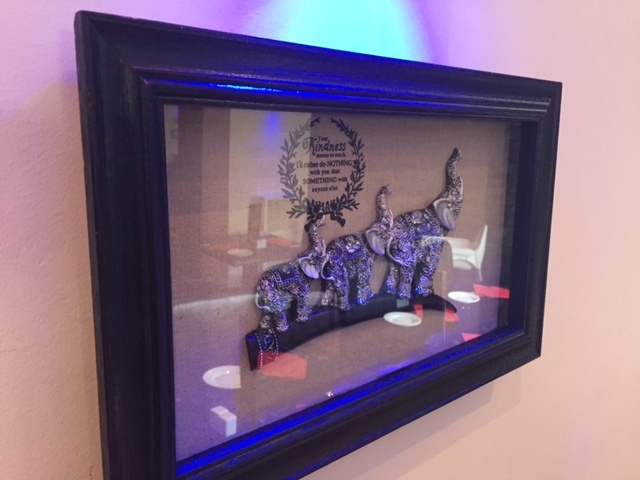 Please feel free to contact me on telephone 01924 332777 or 07790612272.